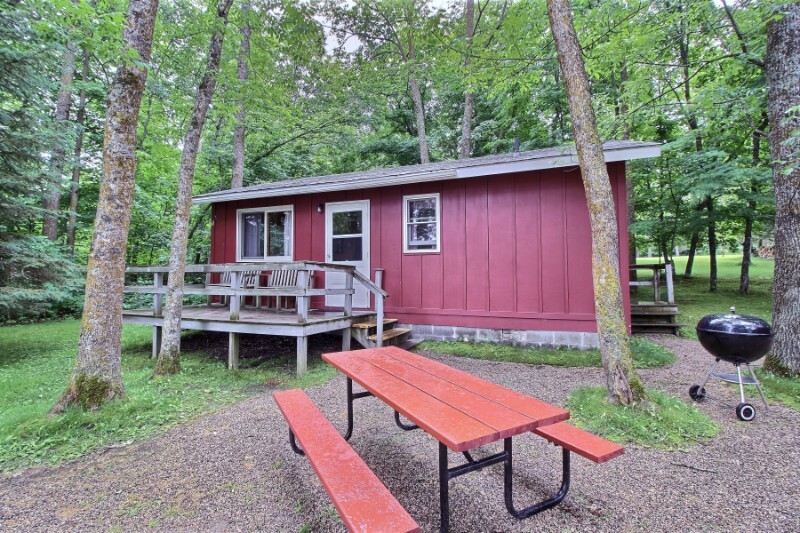 This cabin is a spacious 3 bedroom cabin. All utilities are electric. Bedroom 2 has one full bed. Bedroom 3 has two twin beds. The living room has a sleep sofa.